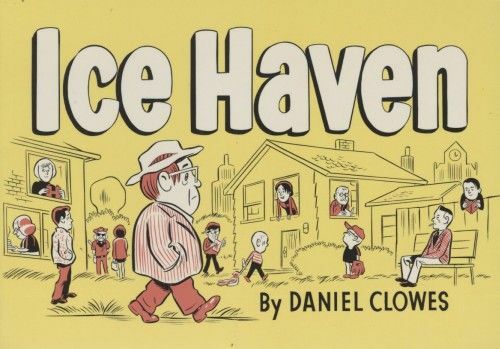 Daniel Clowes Welcome to Ice Haven! 'It's not as cold here as it sounds,' declares Random Wilder, our reluctant guide to this sleepy Midwestern town. He's also its would-be poet laureate. Would-be, that is, were it not for the 'florid banalities' of his archrival, Ida Wentz, published ad nauseam in the Ice Haven Daily Progress. The lives of the men and women of Ice Haven are woven into a multilayered tale that, while it owes a debt to Our Town, is ultimately based on and inspired by . . . Leopold and Loeb. No kidding. Diesen Artikel haben wir am 28.01.2011 in unseren Katalog aufgenommen.